Mount Rushmore if true to material. 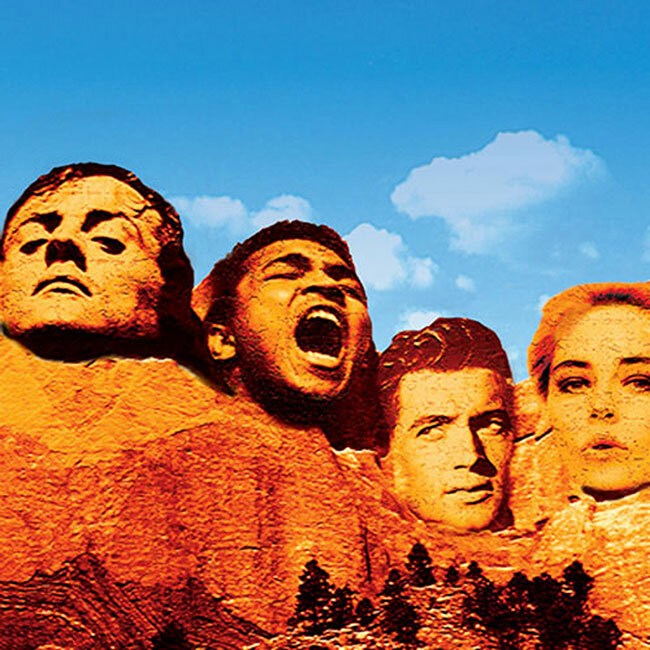 Thus Stallone as Rocky, Ali (nee Clay), Rock Hudson & Sharon Stone are my choice. Eventually they’ll end up as Sandie Shaw & Muddy Waters.